Yesterday, we had our very first workshop on cryptocurrency: The Layman’s Guide to Understanding Bitcoin & the Blockchain. 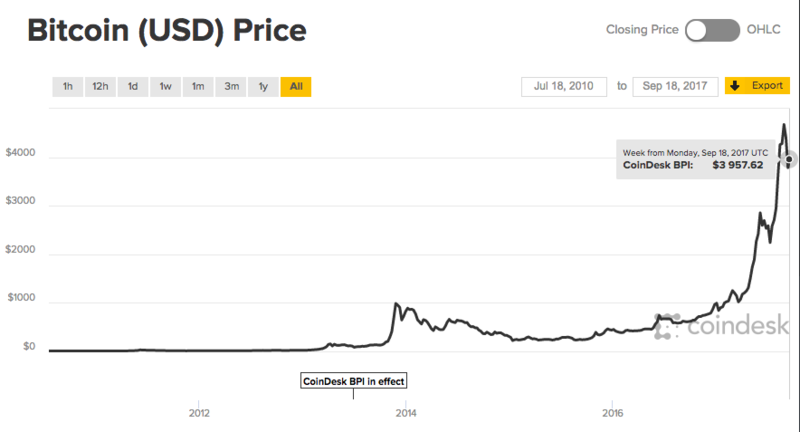 Bitcoin’s price has always been very volatile. Over the past week, it shed more than 20%. However, it is important to know how Bitcoin really works and the underlying technology behind it, the Blockchain. Our speaker Ging Wien (follow him here @gingwien), our prominent community member and co-founder of Probutterfly.com, presented a comprehensive crash course on the foundation of Bitcoin and Blockchain in our workshop. 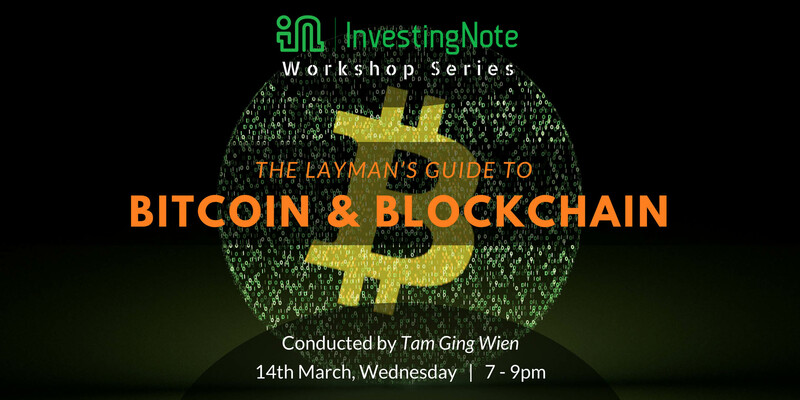 The next workshop in our monthly workshop series is all about Bitcoin & Blockchain! Blockchain and cryptocurrencies took the world by storm in 2017. With such phenomenal gains everyone is wanting to get a piece of the market. Bitcoin was the first implementation of a cryptocurrency. But underlying Bitcoin was a publicly verifiable distributed digital database technology known as the blockchain. The problem is that cryptocurrency and blockchain technology has swept the world so quickly, even the media, reporters and journalist are not able to keep up with a detailed understanding of it. The consumers of these media are therefore not receiving the full context of the technology. As a result, there is much misinterpreted, misunderstanding and myths surrounding this area. But what makes Bitcoin and the blockchain so special? What makes it so different from the mainstream technology that we are already familiar with today? To really understand what is special about Bit coin, we need to understand how it works. In this session, we aim to deliver the critical understanding of cryptocurrencies and the blockchain in a simple and easy to understand manner without the technical lingo. Analogies will be commonly used instead of the technical terminology. What exactly is Bitcoin? How does it work? What makes Bitcoin so special? What determines the price of Bitcoins? Debunking common myths about Bitcoin. A Brief overview of other alt-coins such as Ethereum and Dash. Where are the investment opportunities for this asset class? What might the future hold for this asset class? There will also be a Q&A and mingling session so that members of the community may engage in open dialog and discussions in order to deepen their understanding of Bit coin and blockchain. Mark your calendars for 14th March, Wednesday. 7 – 9pm. Use special promo code: 10BTC to enjoy $10 OFF your ticket price! You already know we always keep all our workshops short, straight-to-the-point and affordable. So register now, come later! When I very first heard about Bitcoin and blockchain in the beginning of last year 2016, it was only about $400+. Now price is about $17,000. Needless to say, it’s a crazy surge with all the hype. It made the mainstream news. Being an investor and trader, Bitcoin will definitely catch your eye. This post first appeared on InvestingNote. on 14-Dec-2017 and It was written by one of our veteran community members, @YokeMing. Whether you believe in it or not. I think most investors and traders will sort of envy Bitcoin’s surge…while they’ve been either making much less in the stock market or even losing money. Bitcoin: The world’s most famous and fastest-rising crypto-currency. 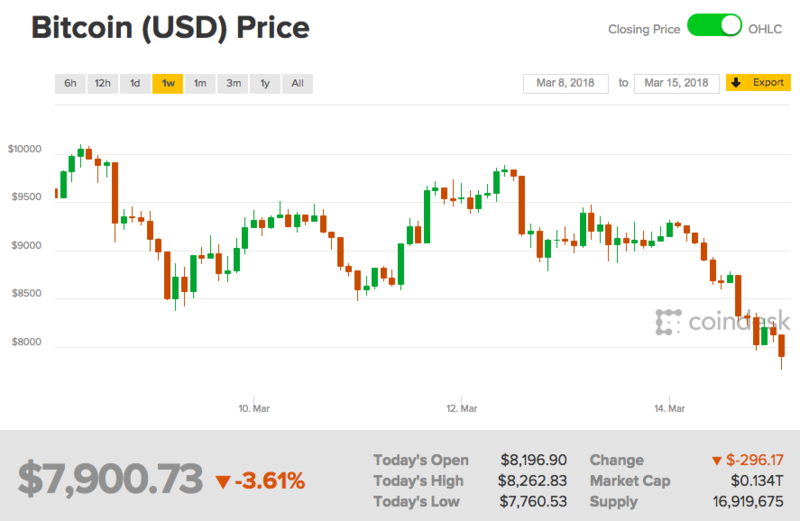 Just a few weeks ago, when China made the news by publicly announcing that Initial Coin Offerings (ICOs) are banned, Bitcoin’s price plunged more than 10%. However, the price reaction to this news is nothing compared to the bull run since Bitcoin’s inception. So, what is Bitcoin really? Bitcoin (BTC) is a type of cryptocurrency: Balances are kept using public and private “keys,” which are long strings of numbers and letters linked through the mathematical encryption algorithm that was used to create them. BTC was created by someone known by the pseudonym, Satoshi Nakamoto. BTC uses ‘blockchain’ technology to facilitate instant payments and it really isn’t a physical coin. All Bitcoin transactions are recorded permanently on a distributed ledger called the “blockchain”. This ledger is then shared between all full Bitcoin “miners” and “nodes” around the world, and is publicly-viewable. 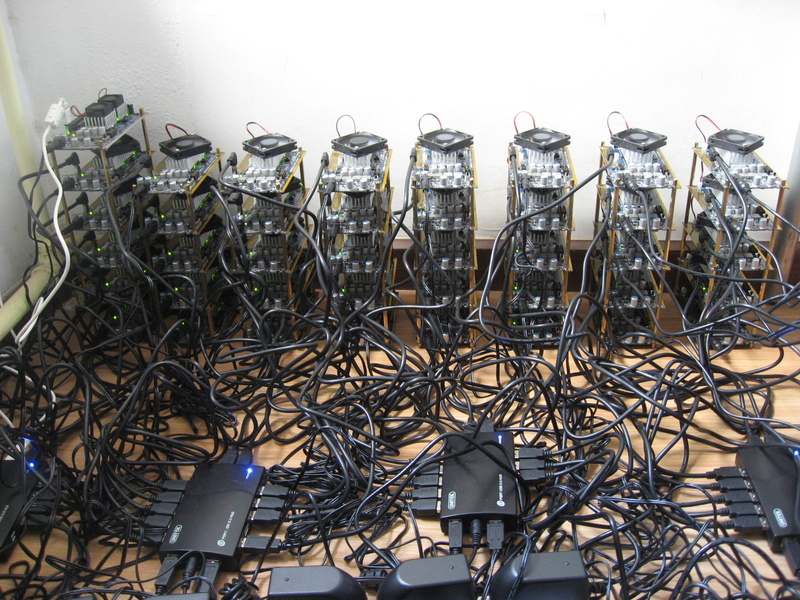 These miners and nodes verify transactions and keep the network secure. For the electricity they use to do this, miners are rewarded with new bitcoins with each 10-minute block (the reward is currently 12.5 BTC per block). As blockchain technology allows digital information to be distributed but not copied, it created the backbone of a new type of internet. Bitcoin follows the concepts set out in a white paper by Satoshi Nakamoto. It brings forth the possibility of lower transaction fees than traditional online payment mechanisms and is operated by a decentralized authority, unlike government-issued currencies. The market cap for all bitcoin (abbreviated BTC or, less frequently, XBT) in circulation exceeds $7 billion today. 2. How do Bitcoins come about? The independent individuals and companies who own the governing computing power and participate in the Bitcoin network, also known as “miners,” are motivated by rewards (the release of new bitcoin) and transaction fees paid in bitcoin. Bitcoin mining is the processing of transactions on the Bitcoin network and securing them into the blockchain. Each set of transactions that are processed is a block. The block is secured by the miners. Miners do this by creating a hash that is created from the transactions in the block. This cryptographic hash is then added to the block. The next block of transactions will look to the previous block’s hash to verify it is legitimate. Then your miner will attempt to create a new block that contains current transactions and new hash before anyone else’s miner can do so. These miners can be thought of as the decentralized authority enforcing the credibility of the Bitcoin network. 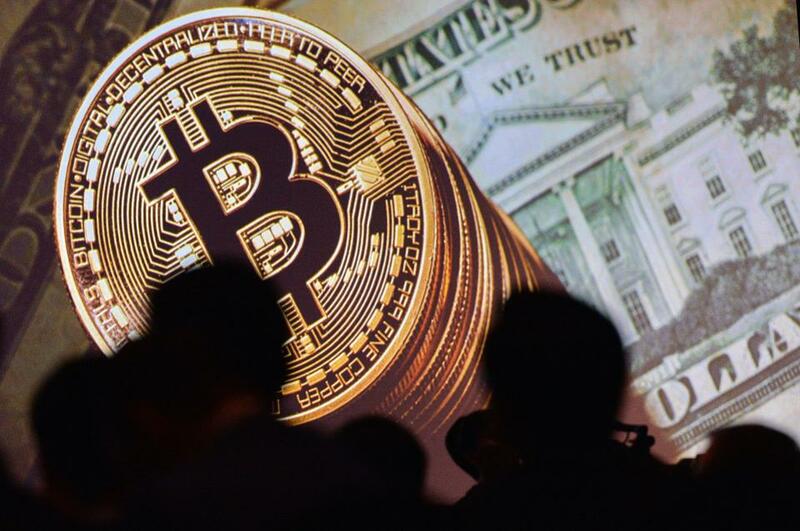 New bitcoin is being released to the miners at a fixed, but periodically declining rate, such that the total supply of bitcoins approaches 21 million. One bitcoin is divisible to eight decimal places (100 millionth of one bitcoin), and this smallest unit is referred to as a Satoshi. If necessary, and if the participating miners accept the change, Bitcoin could eventually be made divisible to even more decimal places. 3. Why Bitcoin (for some people)? Bitcoin is a P2P Electronic Cash System and also a consensus network that enables a new payment system and a completely digitized money. It is the first decentralized P2P payment network that is powered by its users with no central authority or middlemen. The beauty of Bitcoin is that it requires no central servers or third-party clearing houses to settle transactions – all payments are peer-to-peer and are settled in about 10 minutes – unlike credit card payments, which can take weeks or months before they’re finally settled. So the key reasons why people use Bitcoin is simply because, it’s fast, cheap, safe and cannot be inflated. Once bitcoins have been sent, they’re gone. A person who has sent bitcoins cannot try to retrieve them without the recipient’s consent. This makes it difficult to commit credit card identity fraud, in which people make a purchase and then contact the credit card company to make a chargeback, effectively reversing the transaction. 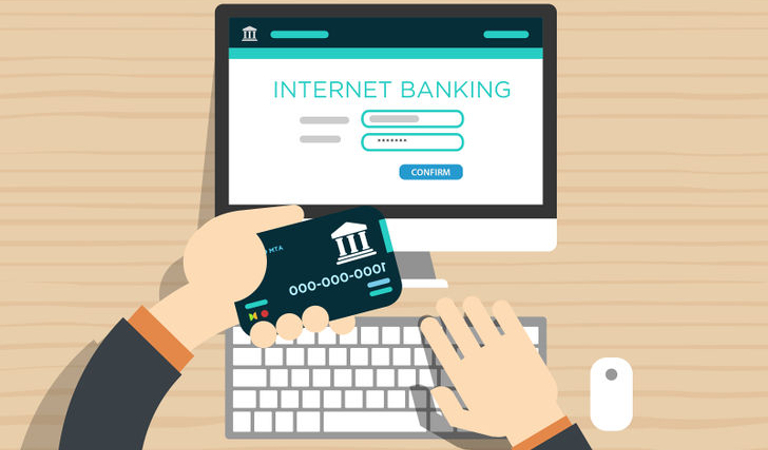 As most online purchases today are made via credit cards, online forms require people to enter all the confidential information into a web form. These details can easily be stolen. The problem with regular fiat currency is that governments can print as much of it as they like, and they frequently do. If there are not enough US dollars to pay off the national debt, then the Federal Reserve can simply print more. If the economy is sputtering, then the government can take newly created money and inject it into the economy, via a much-publicised process known as quantitative easing. This causes the value of a currency to decrease. Going Deeper Into The Subject…. Bitcoin is a relatively private currency. Although it is transparent – thanks to the blockchain, everyone knows how much a particular bitcoin address holds in transactions. They know where those transactions came from, and where they’re sent. On the other hand, unlike conventional bank accounts, no one knows who holds a particular BTC address. It’s like having a clear plastic wallet with no visible owner. Everyone can look inside it, but no one knows whose it is. However, it’s worth pointing out that people who use bitcoin unwisely (such as always using the same bitcoin address, or combining coins from multiple addresses into a single address) risk making it easier to identify them online. In a conventional banking system, different parties such as the bank, the payment processor and the merchant to handle your money properly along the way. They demand important, confidential pieces of information. Because bitcoin is entirely decentralized, no trust is needed in these parties. Each transaction is digitally signed and secure. An unknown miner will verify it, and then the transaction is completed. A payer’s identity is kept anonymous to the merchant. There is no other electronic cash system in which your account isn’t owned by someone else. Take PayPal, for example: if the company decides for some reason that your account has been misused, it has the power to freeze all of the assets held in the account, without consulting you. It is then up to consumers to jump through whatever hoops are necessary to get it cleared, so that you can access your funds. With bitcoin, you own the private key and the corresponding public key that makes up a bitcoin address. No one can take that away from you (unless you lose it yourself, or host it with a web-based wallet service that loses it for you). 4. Is using Bitcoin as a currency viable? Due to its volatile price fluctuations, Bitcoin is not suitable to be a currency. Unlike currencies like USD which is pegged to gold or silver, Bitcoin exists without a stable value. It is acting more like a commodity asset that can be traded, like gold or silver. Bitcoin buyers hope that its value will rise in order to yield a trading profit. The price of Bitcoin is purely controlled by supply and demand forces. Imagine the scenario you were to use Bitcoin for your daily transactions. 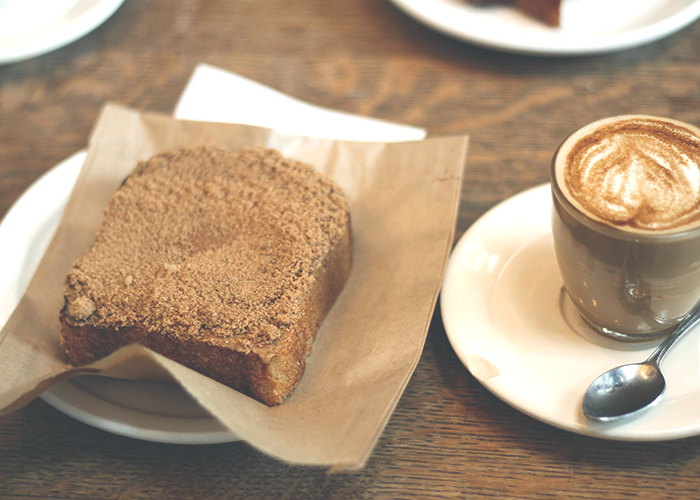 A simple cup of coffee or groceries could cost 10% more in just a single day due to price volatility. 5. Should you be investing in Bitcoin? With high returns, come high risks. Although bitcoin had a more than 100% return on investment in 2016, it’s also five times more volatile than the S&P 500. – As quoted by Campbell Harvey, a professor of finance at Duke University. CEO of JP Morgan, Jamie Dimon even said that Bitcoin is a fraud. As a result of purely demand and supply forces, BTC buyers are actually speculators. Speculation exists in all markets, as the actions of speculators help to add market liquidity and to determine the market value of assets. Value investing is about buying good companies at low prices. 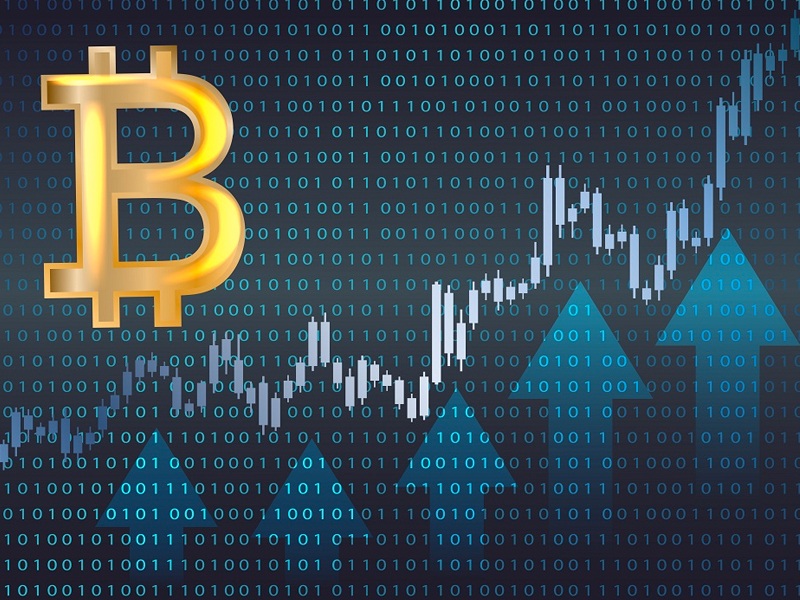 Without a strong fundamental basis for justifying its price, many value investors are likely to shun away from BTC as speculations is the key to its price increase. Bitcoin is not a company and nobody know whether it is cheap. 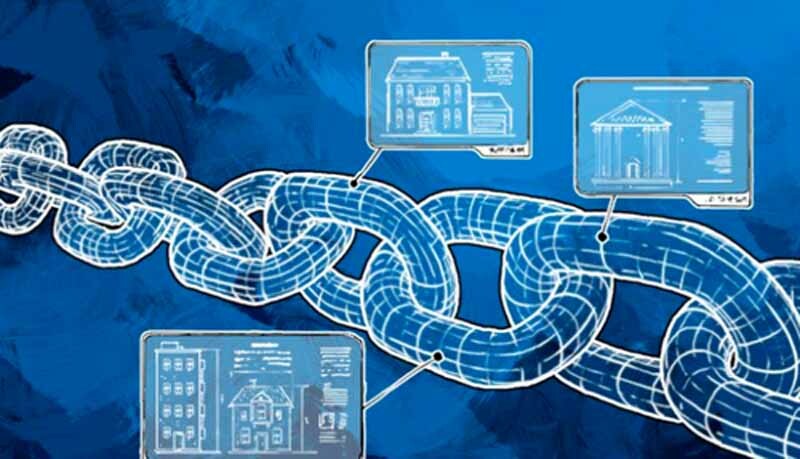 Although its fans will argue that the blockchain technology backing it will be the next phase of change in the financial world, nobody really knows the exact potential or feasibility that blockchain or Bitcoin has. Therefore, it’s safe to say its price really is inflated but not exactly safe to invest. 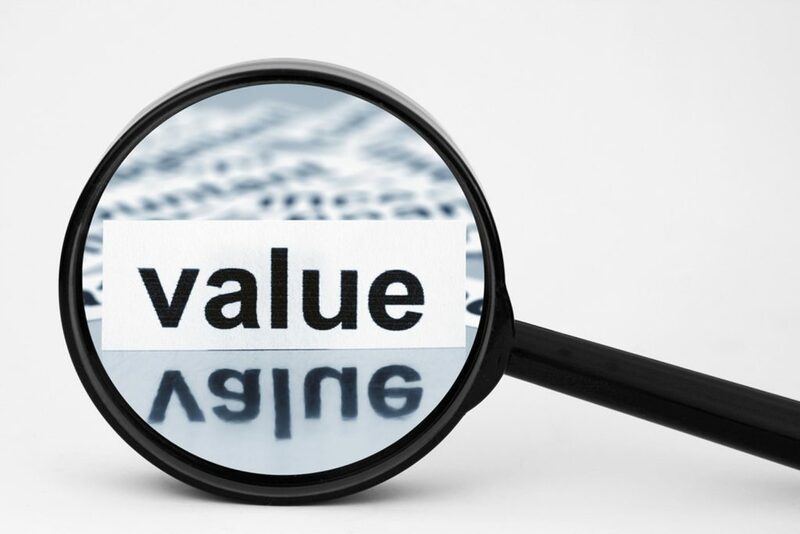 The question investors should ask is: where is the real value? If you like this article, we’ve got more. Here’s an invitation to join our community and network of investors who’re actively sharing. It’s free and most importantly, these investors are out to help one another to get better investing outcomes. All research reports are of the analysts’ personal opinions and do not in any way reflect InvestingNote’s official opinion. InvestingNote does not issue a buy or sell recommendation on any security, and any research paper published by The Signal Blog is purely for informative purposes. This research is based on current public information, but we do not represent it is accurate or complete, and it should not be relied on as such. The information, opinions, estimates and forecasts contained herein are as of the date hereof and are subject to change without prior notification. It does not constitute a personal recommendation or take into account the particular investment objectives, financial situations, or needs of individual InvestingNote users. InvestingNote users should consider whether the information in this research is reliable, and suitable for their particular circumstances and, if appropriate, seek professional advice. The price and value of investments referred to in this research and the investment income from them may fluctuate. Past performance is not a guide to future performance, future returns are not guaranteed, and a loss of original capital may occur. Fluctuations in exchange rates could have adverse effects on the value or price of, or income derived from, certain investments.